Spring Fever on the Wordless Wednesday Blog Hop! Crystal Palace is always one of our must do's each trip. And you are right, it's not just for the food. Crystal Palace is a must to visit when going to the Magic Kingdom! We loved it! The food was great, and my little boy was thrilled to see all the Winnie the Pooh characters! 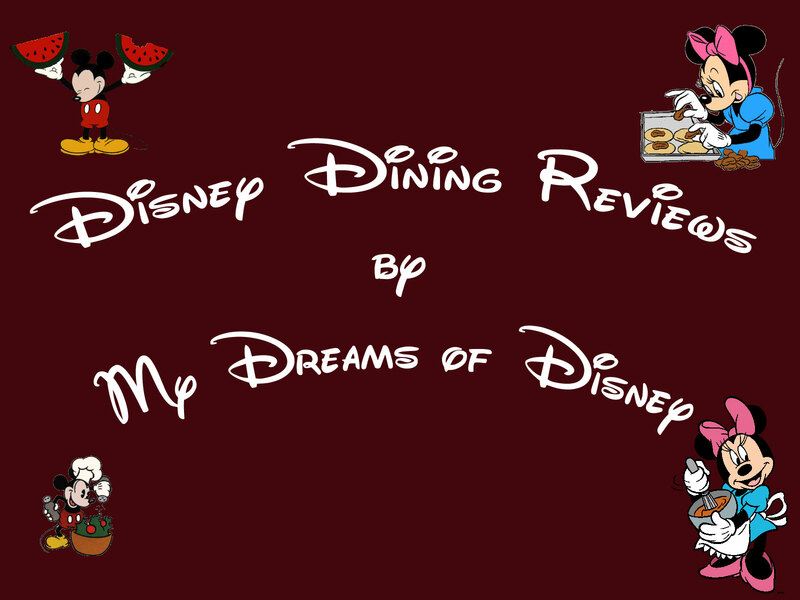 Previous Post: Magic Kingdom Friday’s – Mickey Mouse!